The current Church Hall was the first building to be opened when the parish was first created in the early 1930s. On Sundays it was used for worship, through the week for other activities and even served as the first vicarage – the vicar lived in a flat above the hall! Time has not been kind to the hall and it now in need of major refurbishment. 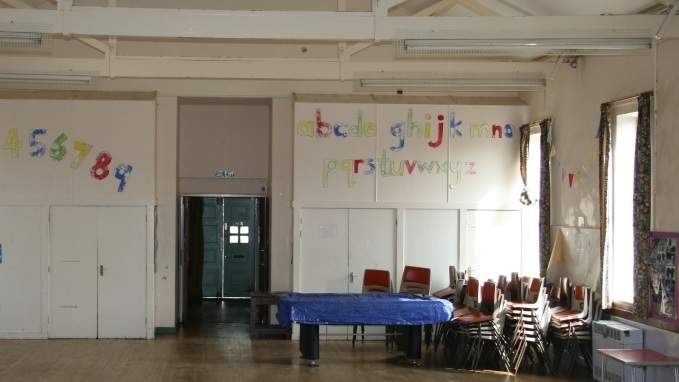 Our vision for the Church Hall is that it should be used as a Youth Centre and Community Facility with the objective of outreach and serving the needs of the local community. It is already used by Funland Pre-school, a Dog Training group and a Kumon branch as well as being the base for church activities. In the future we anticipate a significant increase in its use for youth events and community activities. Building work began in August 2017.